3… 2… 1…WE HAVE LIFT-OFF! Dubai, UAE, January 13, 2019: If you ask most watch fans to name a famous movement they’d like to see reborn, you’re bound to hear them mention the OMEGA Calibre 321. This robust and elegant chronograph movement has been a favourite since the 1940s and is still highly sought-after by watch collectors around the world. 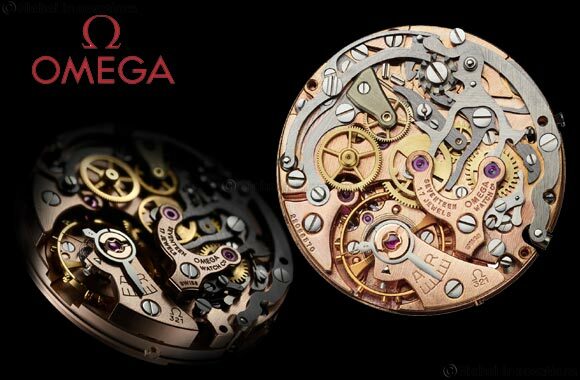 Now, more than 50 years after the last Calibre 321 was produced, OMEGA is bringing the iconic movement back.